The blockchain revolution has caused the surfacing of a lot of event organizers that now host events centered on the distributed-ledger technology. But among these companies, Blackarrow Conferences stands out. It is because it provides participants with first-hand information about the blockchain technology and cryptocurrencies. The company was founded in 2010 with the goal of providing high quality forums to its guests. Since then, it has already held 83 conferences and training workshops plus three summits and exhibitions, as of this writing. The events spearheaded by the group are not limited to forums. There are also practical workshops. These allow the participants to subsequently apply what they have learned from the talks. Another reason why there are thousands of guests that attend the company’s events is that the presentations offer a boost not only to the participants’ businesses but also to the overall financial sector. To further the knowledge of the guests, the company likewise conducts lectures about international and local solutions for business and networking. Furthermore, Blackarrow Conferences has partnerships with top associations and media partners in India and around the world. 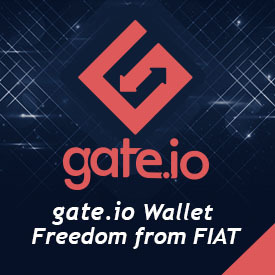 The company uses its connection to invite prominent speakers that will educate participants about the blockchain and cryptocurrencies. 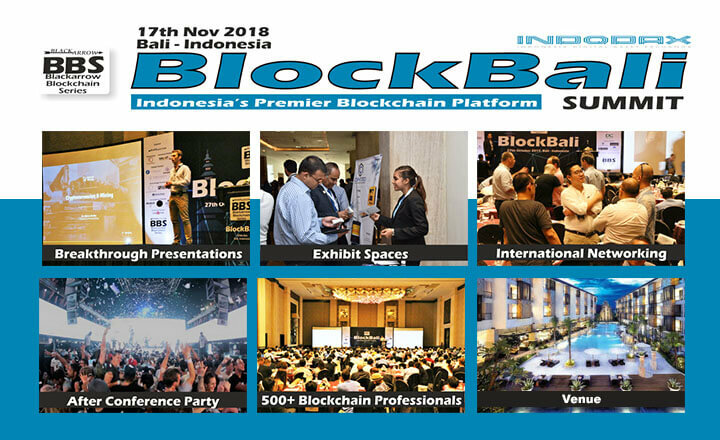 Other than the blockchain conferences, the company provides services such as film and TV production in Indonesia. Film companies can ask for equipment and filming locations. In addition, the company helps its clients achieve a sped-up processing of their filming permits, immigration clearances, visas, and location filming permissions in India and Indonesia. Knowing the company’s specialization in research, technology, and product development, guests can expect top-of-the-line conferences like no other. The events can also be a way for different members of the business sector to gather and exchange ideas. Register to its events today and be ready to explore the better of the blockchain technology. 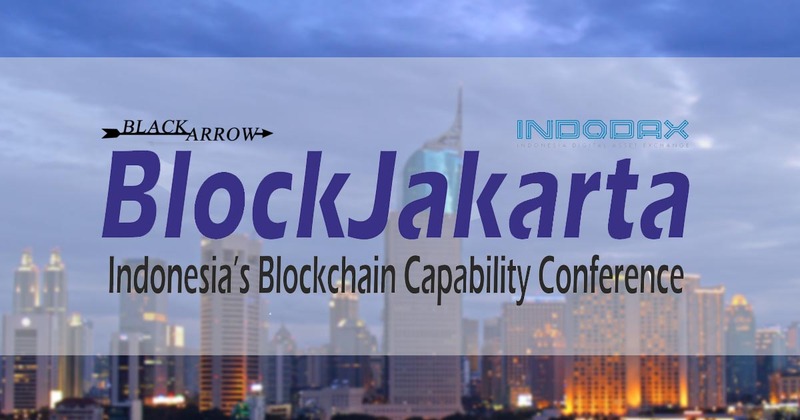 BlockJakarta 2019 blockchain conference explores the opportunities and challenges in blockchain & project Indonesia as ASEAN's biggest blockchain market. 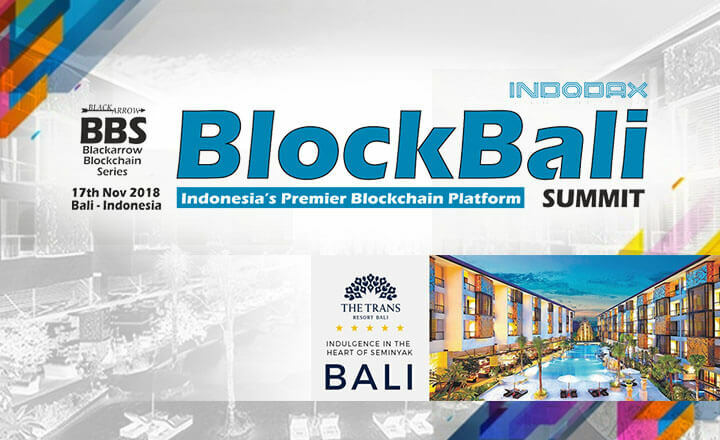 More than 500 participants are expected to attend the BlockBali Summit on November 17, 2018, at The Trans Resort Bali. Know more about the summit here. 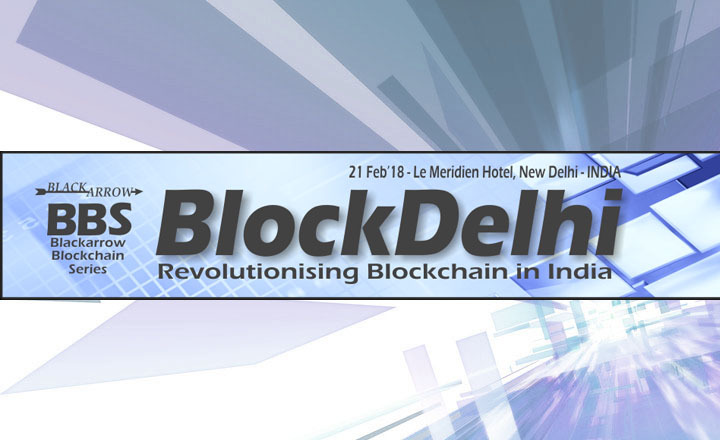 Time is running out to register for the BlockDelhi Blockchain Conference 2018. 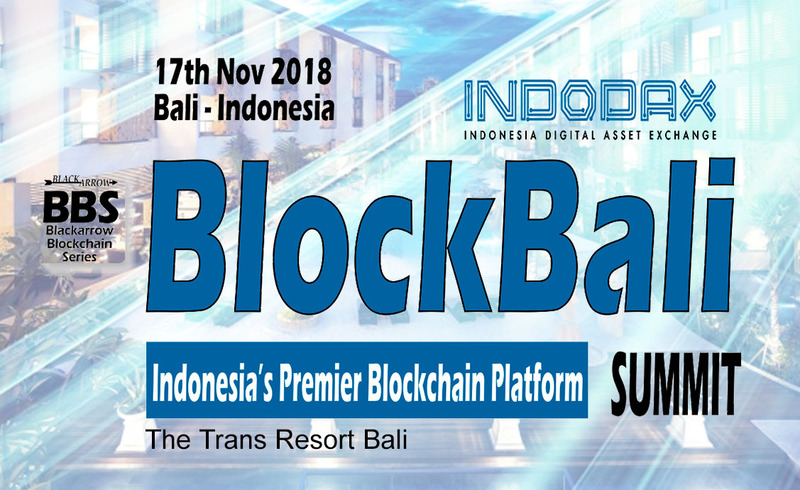 CoinChoose readers gets a 10% discount when registering for the conference.